Yes, people, he wrote that. A former Nevada County Supervisor, no less. This is Todd Juvinall in a nutshell: “Nevada County is still a ‘right if center’ place.” Do you mean “right OF center, Todd?” ROFLOL. And, no Todd, this county is decidedly “purple.” Look at the map: Purple. You are losing ground, Todd. Get used to it! And enjoy the diversity! Heck, you might learn something. “we who work and have jobs.” That is a joke, but most everything he says is. Todd is a true Trumpist, always the victim and demonize everybody who he doesn’t agree with. What’s amazing to me is that other then the occasional Pruitt quip, these two mental giants have been having a non-stop two person circle jerk for ages. It’s actually pretty sad in the grand scheme of things. Todd thinks calling out a misspelled word is somehow a sign of losing an argument. Todd did not graduate from a four-year college, and it shows. The notion that Todd Juvinall will ever “let it go” is wishful thinking: the childhood bully on the block never stops being a bully just because he becomes an adult–witness our current president. For people like Todd, it’s always someone else’s fault, always that he and people like him are being downtrodden and victimized, always that the “other” is trying to decimate “his” America. In many ways, I can’t help but feel pity for someone whose worldview is so narrow, so insular, and so laced with hatred and bitterness toward anyone who doesn’t share his vision. What a hoot! Todd and his three “anonymous” friends think our DA is one of them! No, Todd, not by a long shot. “In 2016, university officials announced that the American Bar Association had censured the law school because it was not in compliance with the association’s admissions standards. The ABA notified university officials that the censure had been lifted in the days before officials announced the school would not be accepting new students.” Ouch! And it gets more laughable. Those of us whose colleges aren’t being “gifted” to other schools to stay afloat are somehow dubbed “elitists.” Of course, Barry. “Jeff Ackerman picked up on that and kicked him down the road like a horse turd,” a troll writes on Todd’s blog. Except that Jeff Ackerman is in his late 60s working, still working at this rinky dink publication after the Swift publication he was publisher for was sold: https://sierrafoothillsreport.com/2018/05/02/step-aside-rufus-of-the-wenatchee-world-here-comes-jeff-ackerman/ Meanwhile, the other Jeff has doubled his salary, working for himself, without the headaches. So who wound up eating turd? Perhaps Jeff A. can hire Todd Juvinall and his anonymous trolls to sweep the floor at the The Wenatchee World – the premier news, sports, opinion and entertainment source for North Central Washington.. ROFLMAO. He is the laughingstock of the community.” Sure, Todd. Lowell Robinson built an empire that remains today. For Pelline to insult Mr. Robinson truly reveals Pelline’s lack of self esteem and a fool with an inflated ego to justify in his own mind his lifelong dismal failures. I have met quite a few like him in business and can spot them light years away. I can spot a guy like that after about five minutes of conversation. That is Barry’s “argument,” honestly.. I should sue both Barry and Todd, just to teach them as lesson. But I suspect my lawyer would tell me that they don’t have any money to make it worthwhile. Welcome to the mudslinging world of western Nevada County politics! Wow, now we have a lame brain threatening a libel suit? Any civil suit must prove damages and there were none and who was damaged? All statements in comment posted at 7:52 are factual and substantiated by other blog comments this week, last week and for a number of years. A threat of a libel suit? Prove it Pelline as the judge will ask that and you can’t. Your post over the last few years that were malicious are many and malicious counters any penny ante liable comment. My response: The discovery phase of this trial alone would be enlightening, exposing all the trolls on Todd’s blog. It would be a community service. There is no proof of any inflammatory statements directed at Lowell Robinson. These people are bullies, clowns, and most of all, unaware that the libelous statements that are published on Todd’s blog are actionable. We could launch a GoFundMe campaign to pay for all this. 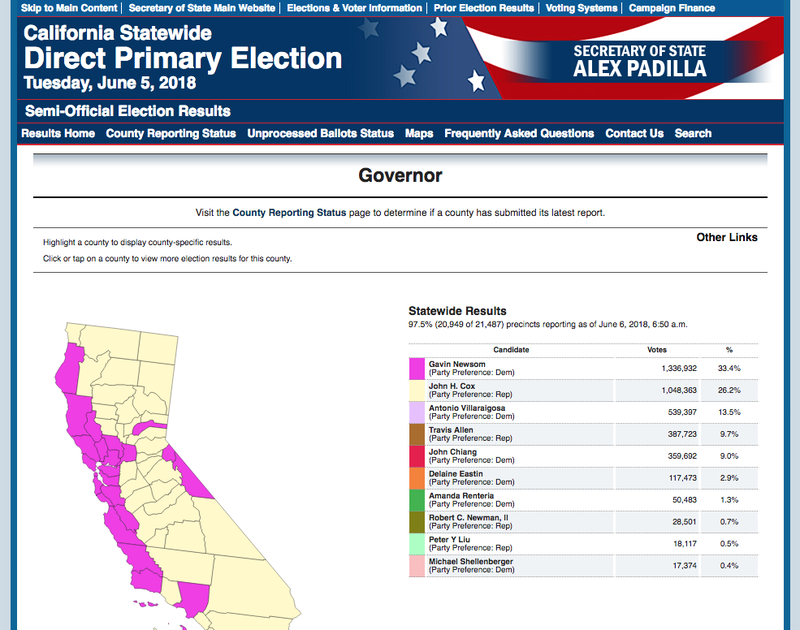 Let’s get down to brass tacks: Only 160 votes in our County of about 100k people was the difference between a 3-2 conservative majority and a 3-2 progressive majority on our Board of Supervisors. You can’t get more “purple” than that. The latest post on Todd’s blog has 30 comments, but only one is a real signature “Barry Pruett.” How’s that for credibility! What clowns. Oh, look Todd has awakened from his black lagoon. or is that pond scum? banging away on his computer at 7 a.m. enjoy your protest today todd. hope your sign doesn’t have any spelling errors. lol. what a loser. What a hoot! Todd’s blog now comparing my resume to Barry’s. “Dr. Dan” on Todd’s blog has an active imagination. But why won’t he sign his real name? Wow! Pruett is commenting on Todd Juvinall’s blog at 5:32 a.m. on a Sunday morning. And directing his comments at someone named “TRUE FUE.” You go Barry! Yikes. Oh my, I just read Todd Juvinall’s blog. The man is unhinged. Or deranged. Take your pick.